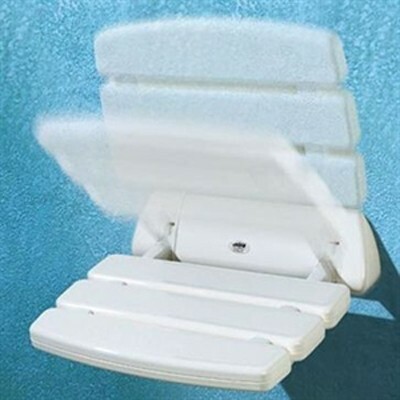 Mira Accessories > Mira Shower Seat (White). Mira shower seat in white. 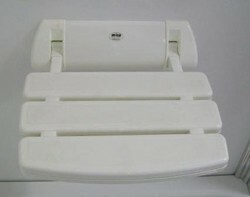 150kg/23.5 stone weight limit (must be fitted to a solid wall).